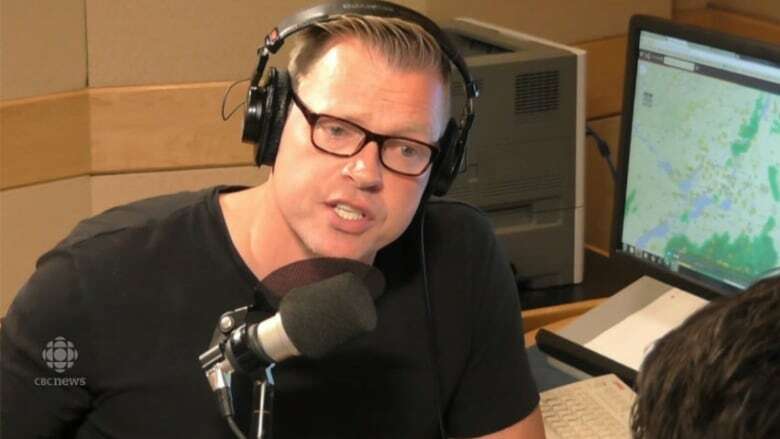 Starting this Monday, you’ll get to go “behind the scenes” on CBC morning radio. 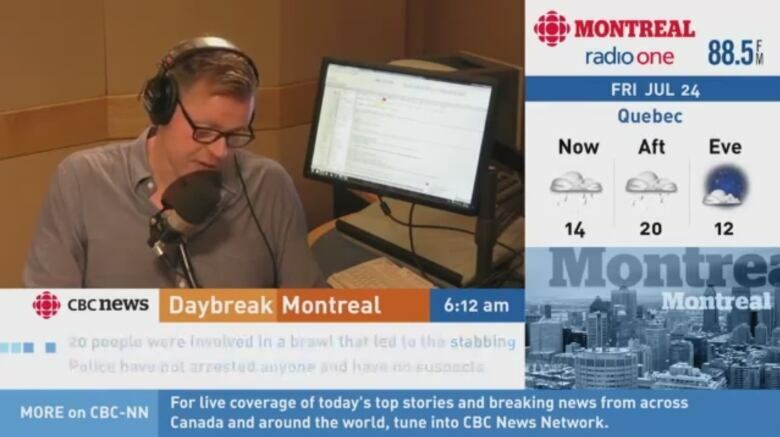 Daybreak airs on CBC Television starting Monday at 6 a.m. The system works remotely without human intervention, leaving the Daybreak team to do what it does best — make great radio. So this Monday, Aug. 24, you have one more place to tune in to your favourite morning show – CBC Television. You can find Daybreak on CBC Television, CBC Radio (88.5/104.7FM), streaming online at cbc.ca/montreal or on your CBC Radio app.